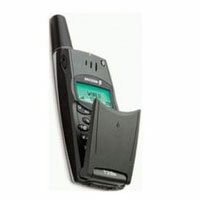 We are counted as one of the prominent Exporters, Importers and Suppliers of Ericsson Mobile Phones in London (United Kingdom). 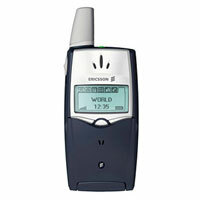 The Ericsson Mobile Phones are one of the best Mobile Phones in the market due to their excellent and easy working and long life. 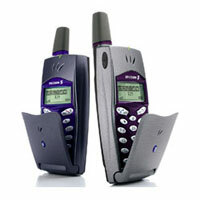 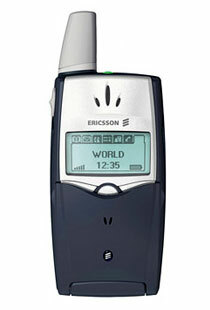 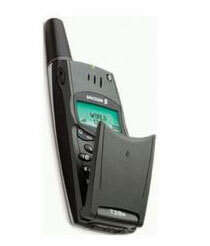 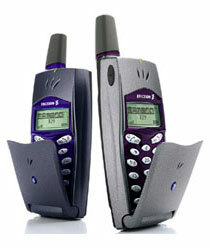 These and many other features have made Ericsson Mobile Phone a popular and trendy mobile phone in the global markets.